Dermalogica has some amazing skin care products and currently they have a few gift sets to get more value for the price of one product. The one set I have to show is the Active Moist Gift Set which includes: Active Moist, Soothing Eye Make-Up Remover, and Intensive Eye Repair. Find out more details on the products below! I recently saw these new Sally Hansen Velvet polishes at CVS and I bought the color that stood out the most to me called Lavish. 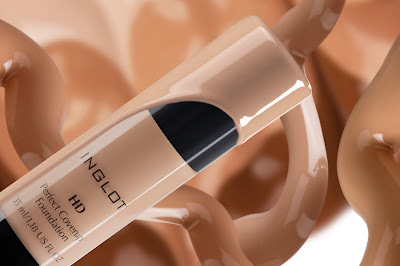 It's the perfect fall/winter shade and I actually really love the velvet texture finish. While wearing this mani, I got many compliments from people that wanted to know what brand it was and the texture finish. 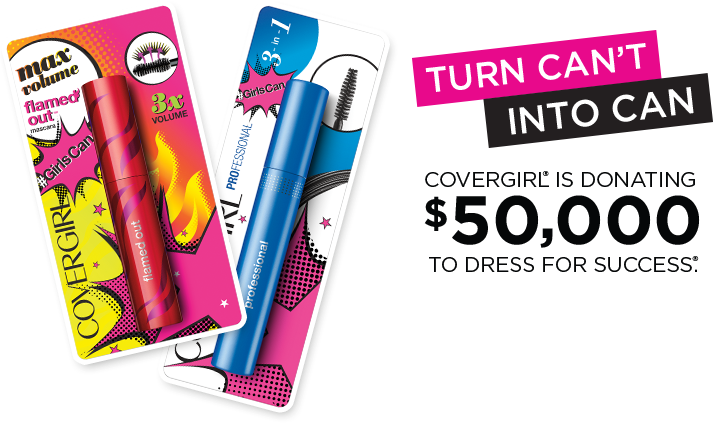 Today I have a review of the newest mascara from CoverGirl. 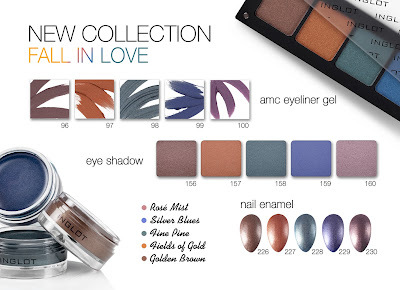 This is from their Spring 2015 new releases. The mascara reminds me of a pumped up version of CoverGirl Clump Crusher, which happens to be one of my favorite mascaras. Did I end up liking this formula in Full Lash Bloom? Find out below! Today I have a review on a new primer from Cover FX. This is a new Illuminating Primer that provides a luminous glow instantly. I have been using this since last week and I can give you my thoughts on this primer. It can be used for all skin types, but I personally think it would work best on normal to dry skin. 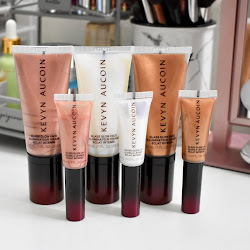 Find out my review below! 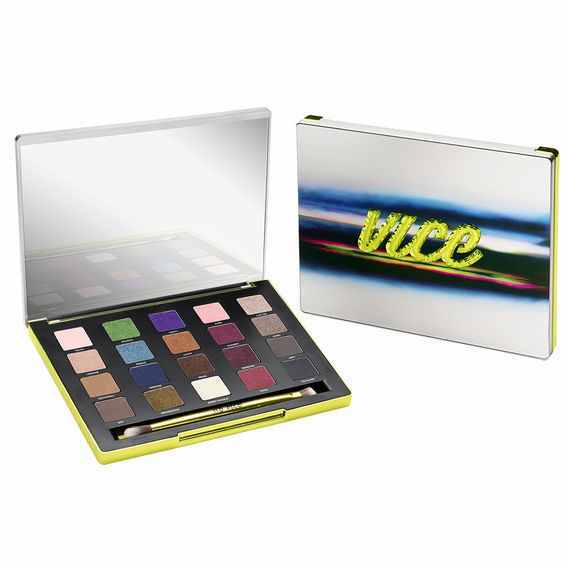 There are 22 must-have shades from SinfulColors are perfect stocking stuffers and are a sure-fire way to up your mistletoe appeal. The four shades I have are: Decadent, Ice Dream, Pine Away, and Twilight Twinkles. See more below! Today I have a look at the POPSUGAR December box and everything in the box is quite nice. POPSUGAR was inspired by many things for the December box: party ready, holiday treats, sparkle, glamour, indulgence, and cheers. See what’s inside below! Today I am talking about my current favorite skin care products. There are a few days where I might change it up, but these have been my go-to products that my skin has been loving. Just so you know, I have dry and sensitive skin. Probably more dry now that the weather has been colder. Also I am sensitive to certain fragrances that can trigger my allergies, so I always need to use products with little to no fragrance. Find out more on my favorite products..
Something fun and a great stocking stuffer for the holidays is this Lip Balm Set from Pixi Beauty. 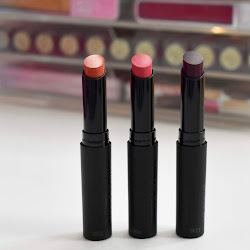 I’ve actually never tried the Pixi Shea Butter Lip Balms before, but these are lightweight and give the right amount of color and moisture. Find out more and see swatches below! I have went through many different skin care products, but this one has definitely been a fast favorite. This is a daily exfoliant powder from Dermalogica that removes surface debris and evens skin tone. I need to use an exfoliant that will be gentle enough for my sensitive skin, but also take care of my dry skin. Find out more in my review below! 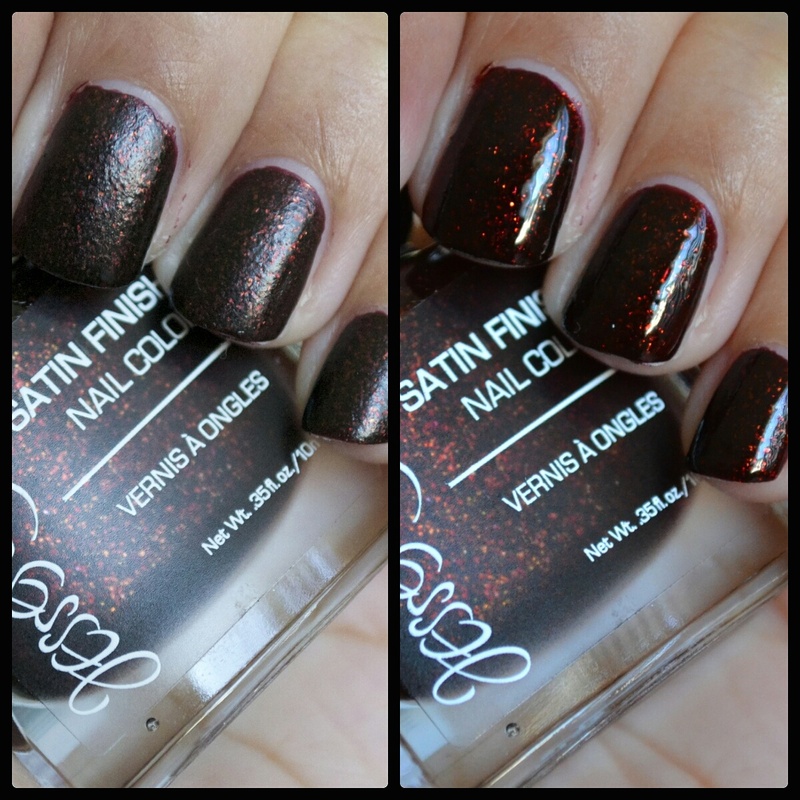 SinfulColors has a new collection for Halloween which includes 14 shades. I have 3 of the 4 of the tricked out top coats to show you. I have layered them so you can get a better look at how they are over another polish. 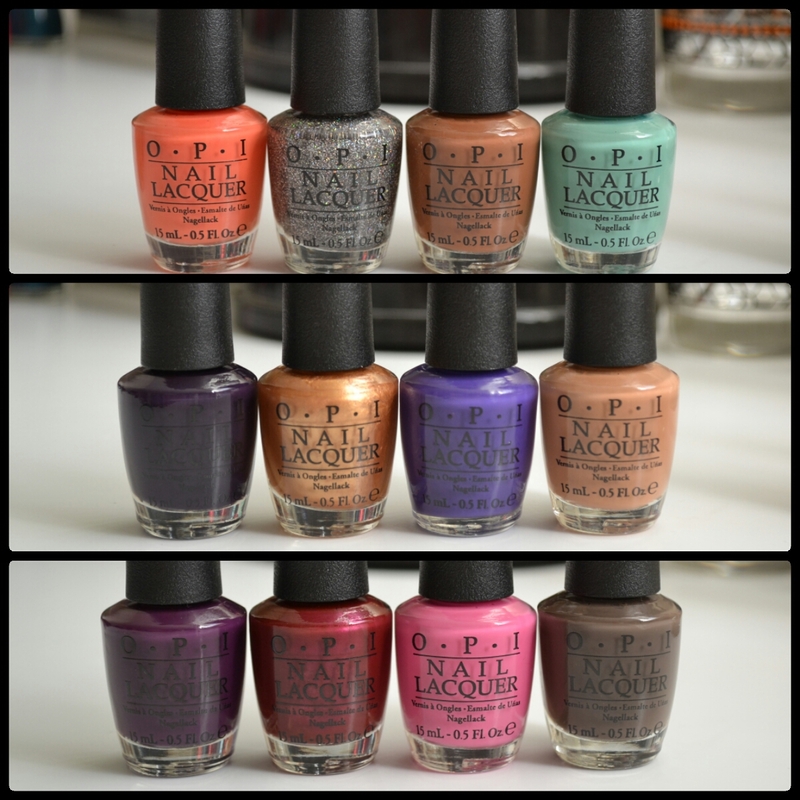 The polishes I have are: Mystery Moonshine, Splatter Spell, Pumpkin Spice, and Cauldron Couture. See more photos below! For the holidays this year, OCC has a new set that comes with 12 all new Test Tube Lip Tar shades in both matte and metallic textures. The Pros Picks: Portables Set has been expertly coordinated by the artists at OCC who selected a range of colors to create whatever lip shade you want. These Test Tubes are great for longtime Lip Tar lovers who want their favorite shades on the go, or for kick-starting a brand new obsession. More on the shades and pricing below! Exfoliating your skin is so important now that it is starting to get cooler. One important part of exfoliating is to not forget your lips. My lips tend to get quite dry so exfoliating them is a must a least once a day. I always make sure my lips are ready for lipstick so I exfoliate and apply a lip balm for moisture. This Teadora Lip Balm is kind of both in one which is great. Find out more below! 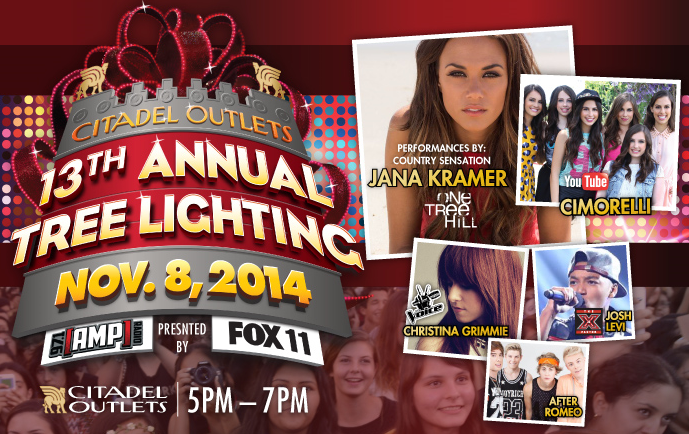 Tomorrow there will be a shopping extravaganza at the Citadel Outlets in Commerce. 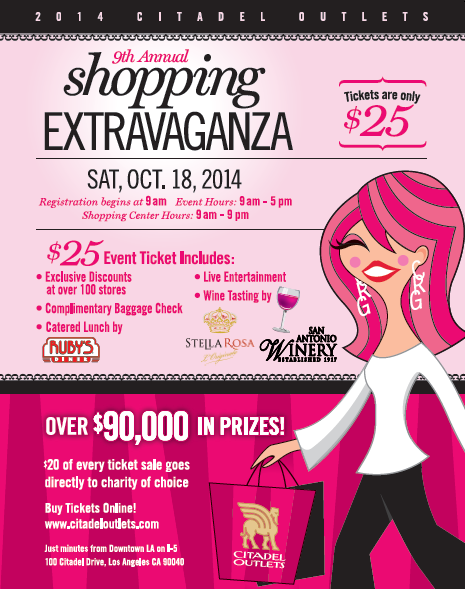 It is the 9th annual event that helps out 38 local charities. You can buy a ticket for $25 either online or there at Citadel. More info and details are below! 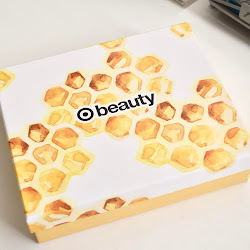 Today I have a look at what’s inside the October Beauty Box 5. Once I opened the box, I was really excited about most of the items inside. 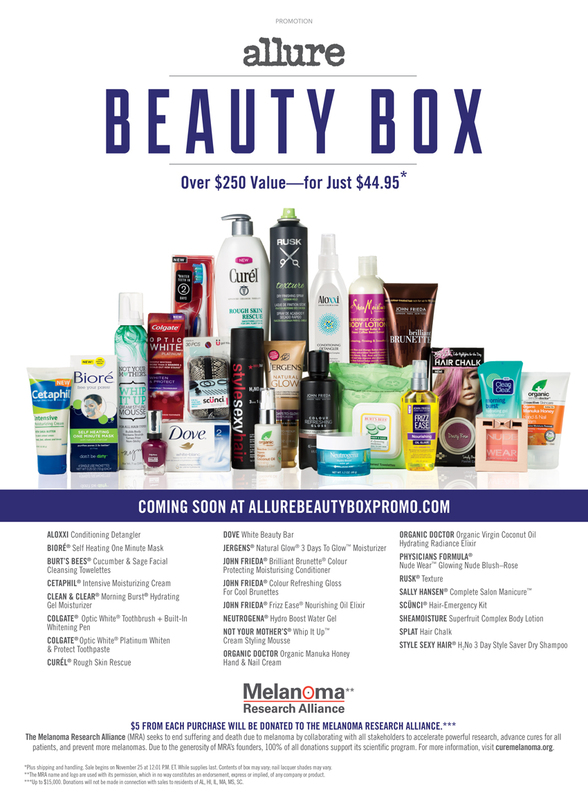 This month’s theme of the box is Effortless Allure. To find out more about each product, read more below! For the month of October, Pixi Beauty has a new nail polish and it is a matte black that is perfect for Halloween and Fall. I only have one black nail polish and it isn't matte, so this is something different for me to try and I really liked how the polish looked. Pixi nail colours always apply opaque and with ease. I only needed two coats for this one, but I did need to be more precise since it is matte. If not you can definitely see the lines in the polish where I dragged the polish. 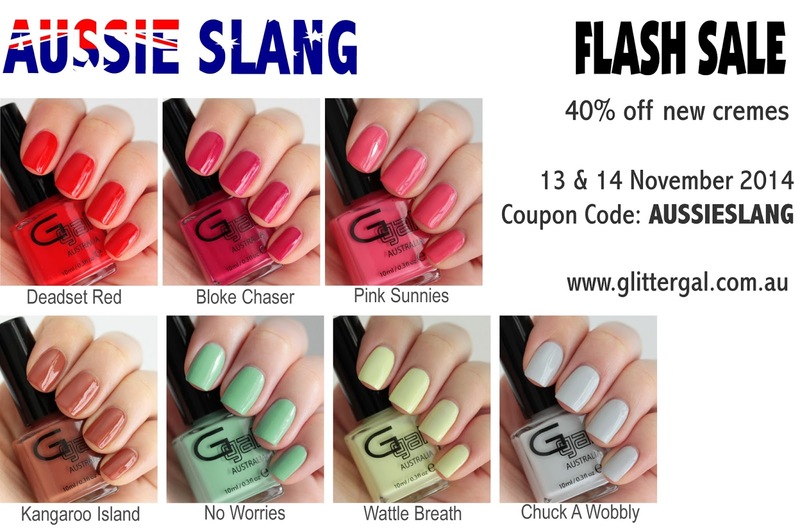 Other than that, this is a great shade to have in your nail collection. Pixi Beauty Nail Colour in Matte Black retails for $8 and can be found online. Product mentioned was provided by company for review consideration. All opinions are honest and my own. 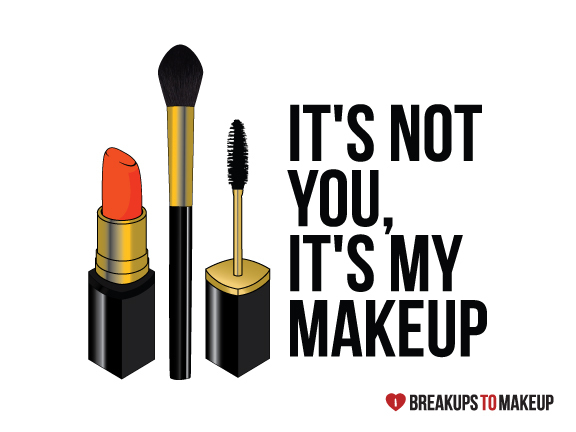 Breakups to Makeup, known for its quirky products featuring empowering, makeup-related slogans, is launching its 3rd campaign. 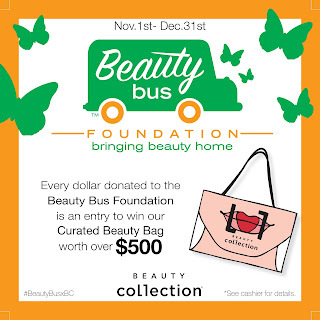 Rather than releasing a standard line of product however, Breakups to Makeup is taking an interactive approach and asking its biggest fans to select the next statement to join the Breakups to Makeup collection of accessories. Today I have a review on a moisturizer from Simple Skin Care. This is a lightweight moisturizer that has SPF 15. My skin is already dry, but can get worse during fall/winter. This moisturizer has been great for my skin and now apart of my daily skin care routine. Find out more below! 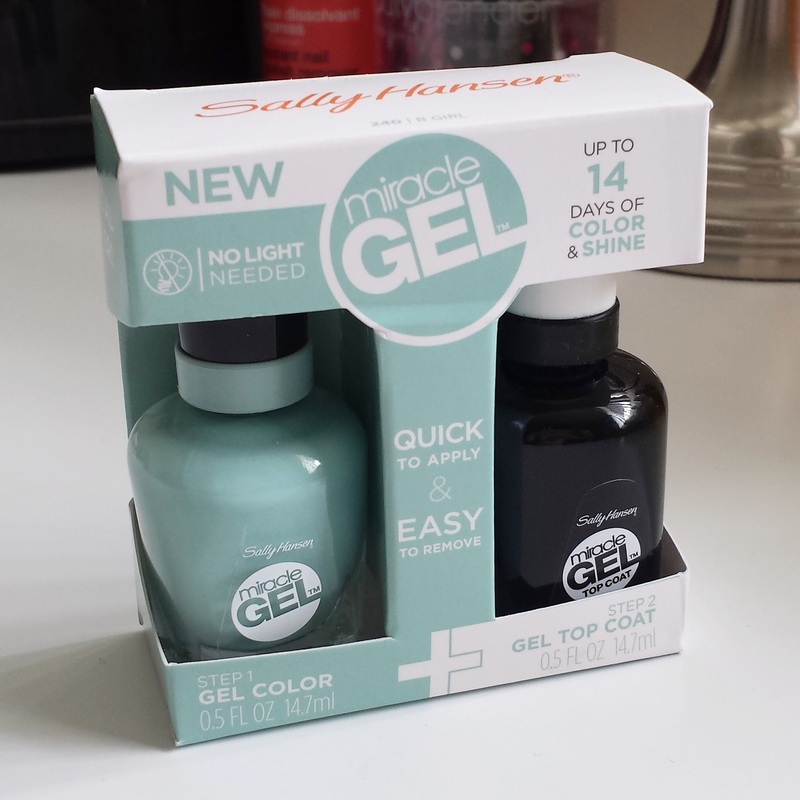 Today I have a review of the Sally Hansen Miracle Gel Nail Polish and Top Coat. I bought this set at CVS and ended up choosing the shade B Girl. This is a newer gel type of polish from Sally Hansen where you don't need a light to set the gel. It only takes a few steps and you are done! I have used many nail gel kits at home and they have a lot of steps to achieve a gel mani, so this is something I was excited to use. Find out how my mani went below!